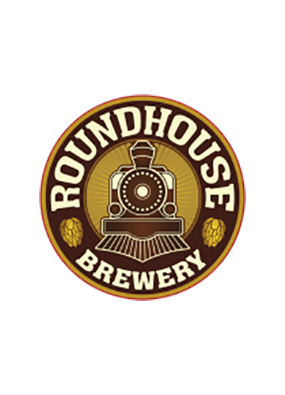 Trivia Mafia comes Roundhouse Wednesday nights. Use your noodle, not your Google! All aboard this train and test your skills against your friends, or even a stranger. Prizes awarded but most importantly, bragging rights. Taco Bar from Sénôr Patron from 5:00-7:30 come for a bite and a beer - stay for trivia!